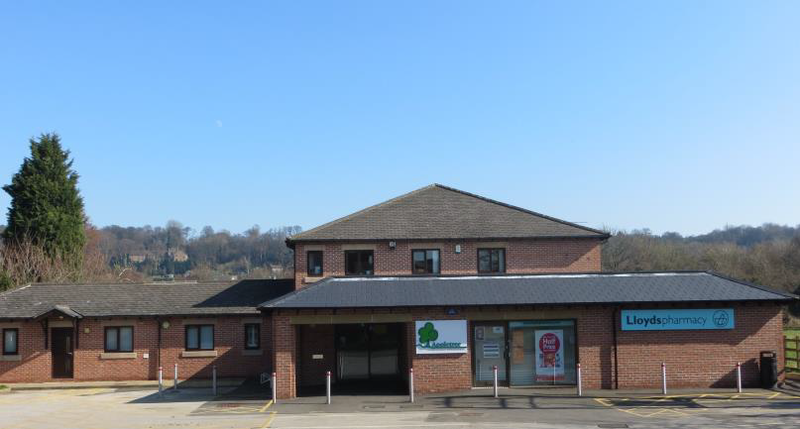 Welcome to Appletree Medical Practice, providing primary care for Duffield and surrounding areas. We hope you take time to browse our website where you will find lots of useful information about the practice and the services we offer. If you would like to register as a new patient and live within our practice boundary, please click here. We will reopen the doors at 4pm, although the phone lines will remain closed until Thursday morning at 8.00 am.